1 IN 26 PEOPLE WILL BE DIAGNOSED WITH EPILEPSY IN HIS OR HER LIFETIME. 1 in 10 people will have a seizure in his/her lifetime. Everyone has a seizure threshold, it’s whether or not your body hits it. 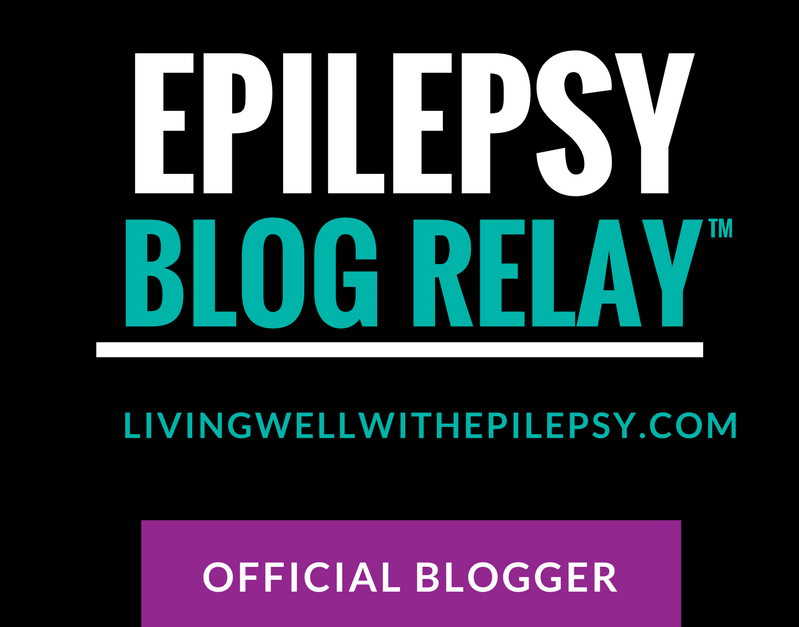 The epilepsies affect over 3 million people in the USA. There are more people with epilepsy than the number of people with cerebal palsy, muscular dystrophy, multiple sclerosis and Parkinson’s disease – combined. About 50,000 people die each year from seizures and seizure related causes SUDEP- Sudden Unexpected Death in Epilepsy). That’s more than the number of deaths due to breast cancer. Uncontrolled seizures can damage the developing brain and early diagnosis and treatment are critical. Federal research funding is sorely inadequate. 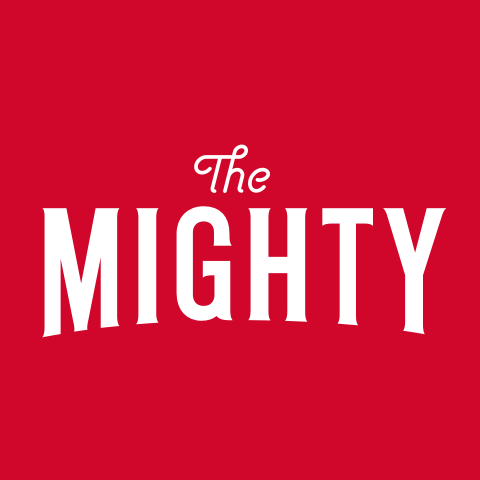 To give you a comparison, what the NIH allocated to research amounts to about $59 per person with epilepsy compared to $280 per person with MS. Even with today’s medication, epilepsy CANNOT be cured. 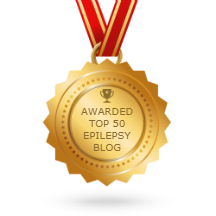 Epilepsy is a chronic medical problem that for many people can be successfully treated. Unfortunately, treatment doesn’t work for everyone. AT LEAST 1 million people in the United States have uncontrolled epilepsy. There is still an urgent need for more research, better treatments and a cure. 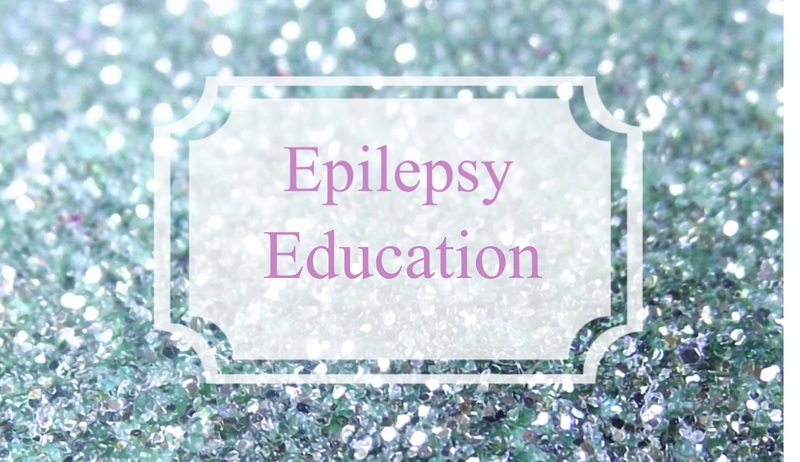 Epilepsy can occur as a single condition, or may be seen with other conditions affecting the brain, such as cerebral palsy, intellectual disability, autism, Alzheimer’s, and traumatic brain injury. Myth: There is only one type of seizure—a convulsion. The truth: In fact, there are more than 40 different types of seizures, and a convulsion is not the most common kind. Seizures can take many forms including a blank stare, involuntary movement, altered consciousness, a change in sensation or a convulsion. You cannot swallow your tongue during a seizure. Epilepsy occurs as a result of abnormal electrical activity originating in the brain. Brain cells communicate by sending electrical signals in an orderly pattern. In epilepsy, these electrical signals become abnormal, giving rise to an “electrical storm” that produces seizures. These storms may be within a specific part of the brain or be generalized, depending on the type of epilepsy. You should NEVER force something into the mouth of someone having a seizure. Absolutely not! Forcing something into the mouth of someone having a seizure is a good way to chip teeth, cut gums, or even break someone’s jaw. The correct first aid is simple. Just gently roll the person on one side, support their head, protect from injury, and make sure their breathing is okay. DON’T restrain someone having a seizure. Most seizures end in seconds or a few minutes and will end on their own. Please feel free to add more in the comments!!! Sharing knowledge creates awareness!